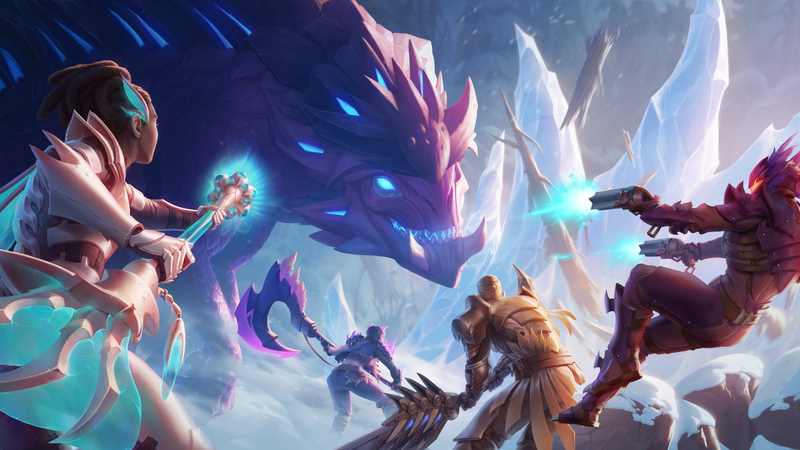 Battle for survival at the edge of the world. 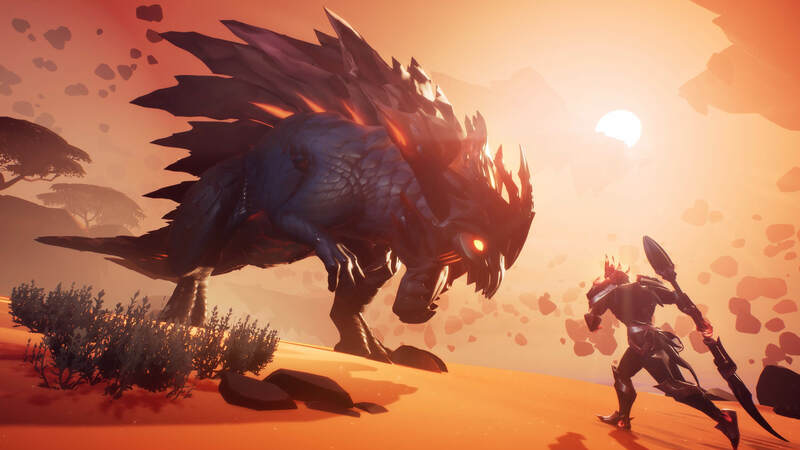 As a Slayer, it's up to you to hunt down the boss-sized Behemoths that are devouring the land. 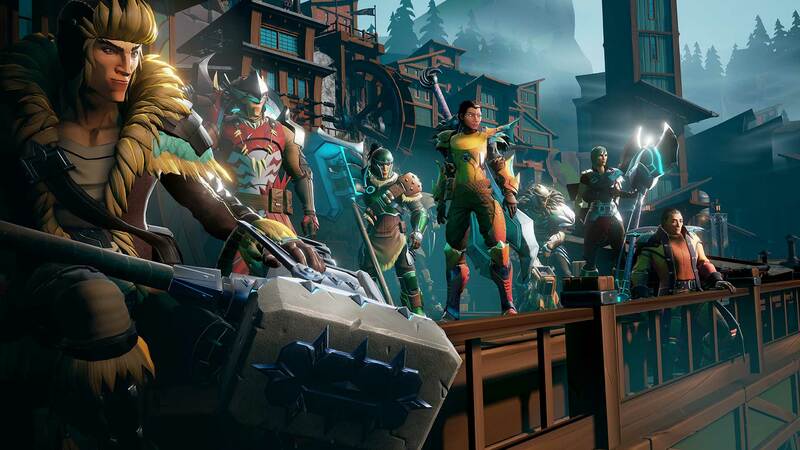 Team up with millions of players as you master challenging co-op battles, craft deadly weapons and powerful armor, and forge your legend as a Slayer of Ramsgate. 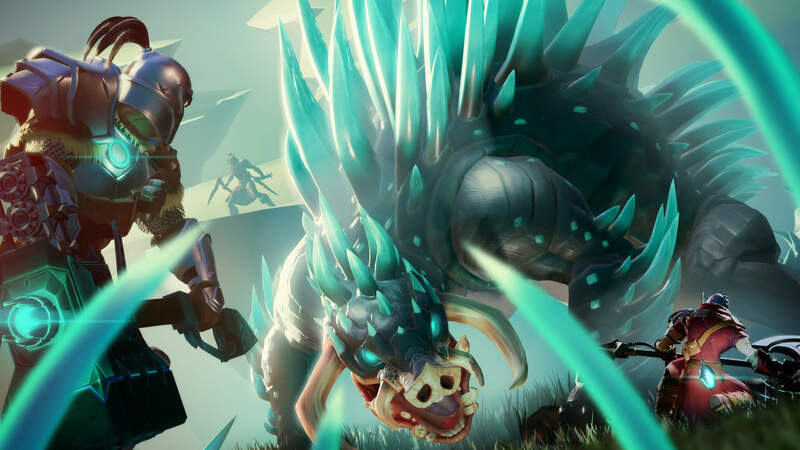 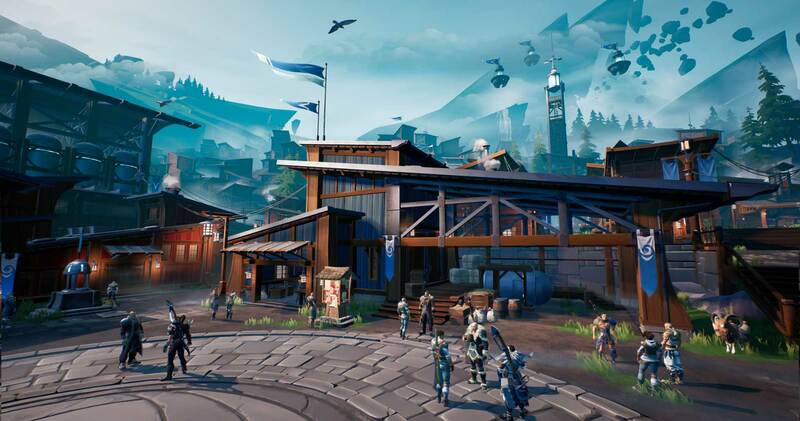 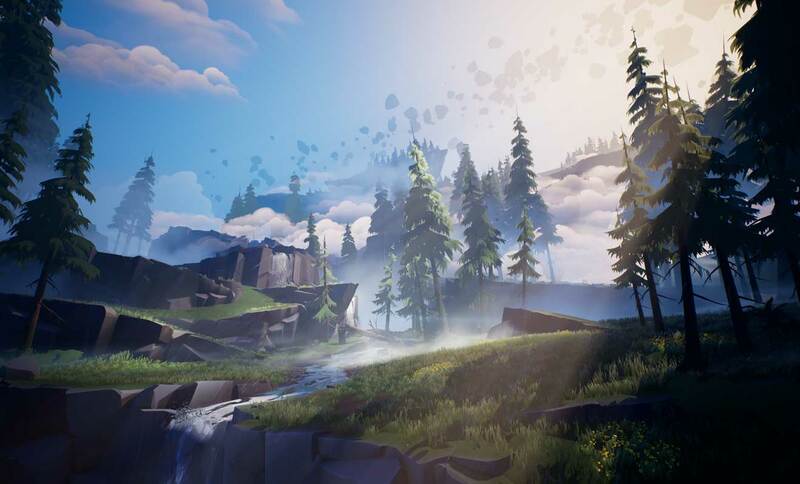 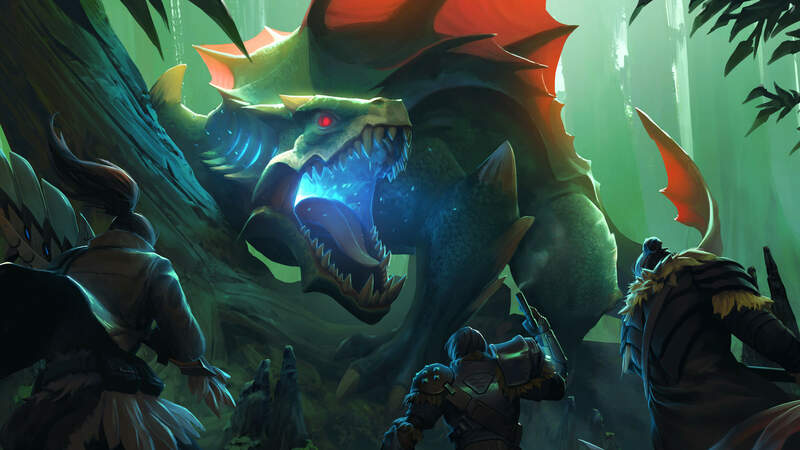 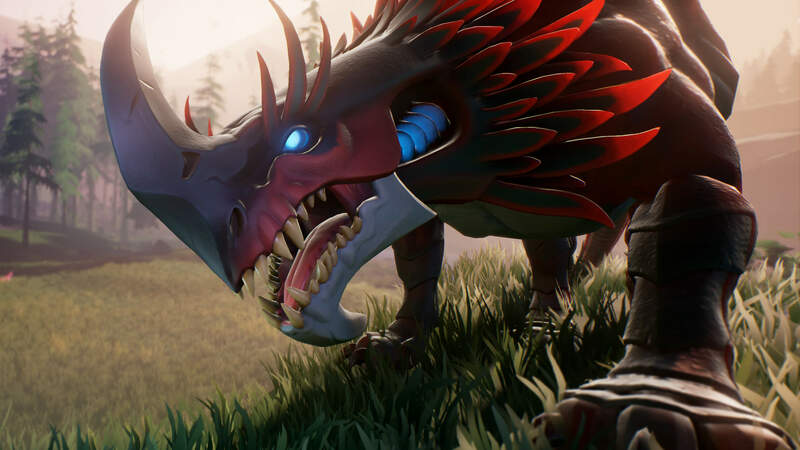 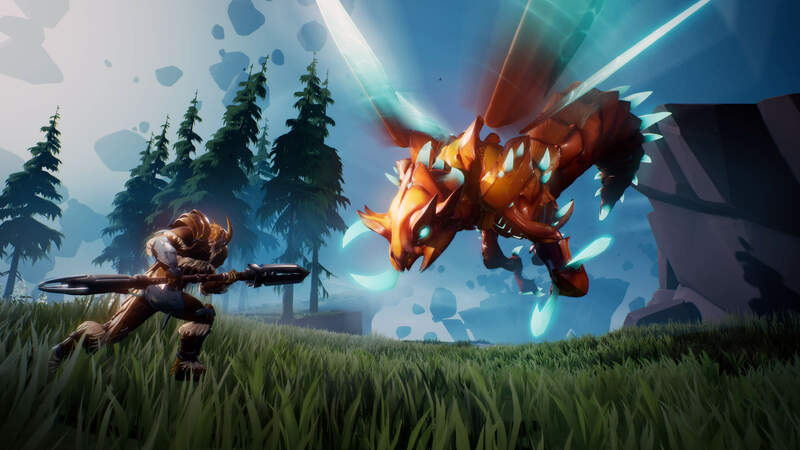 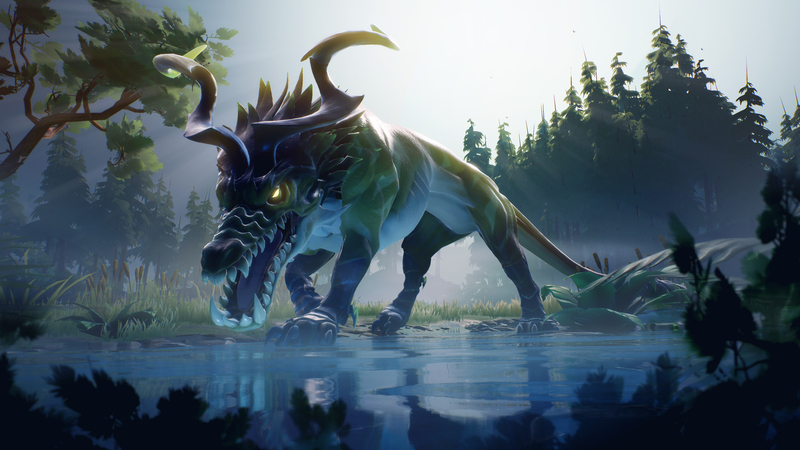 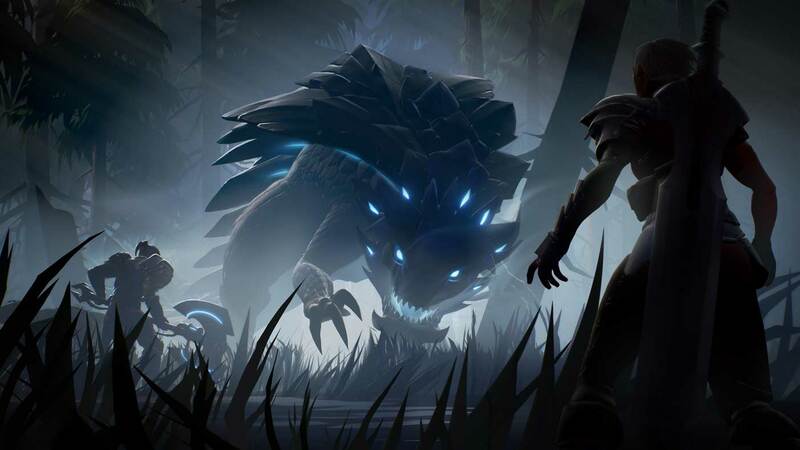 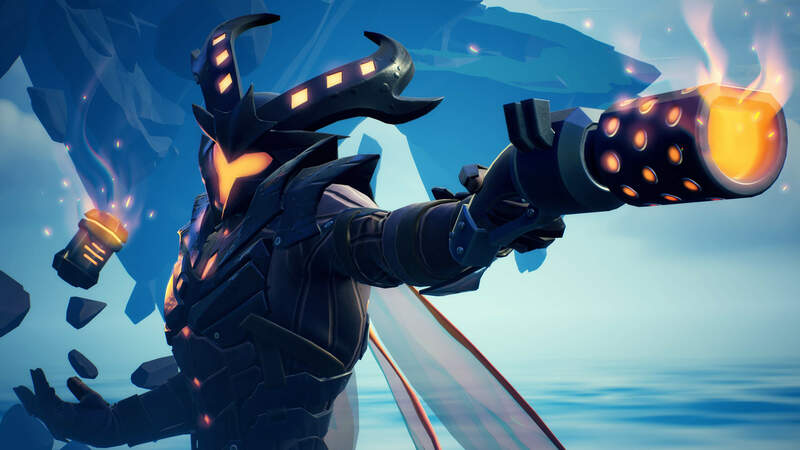 Dauntless is a free-to-play online action RPG from Phoenix Labs. 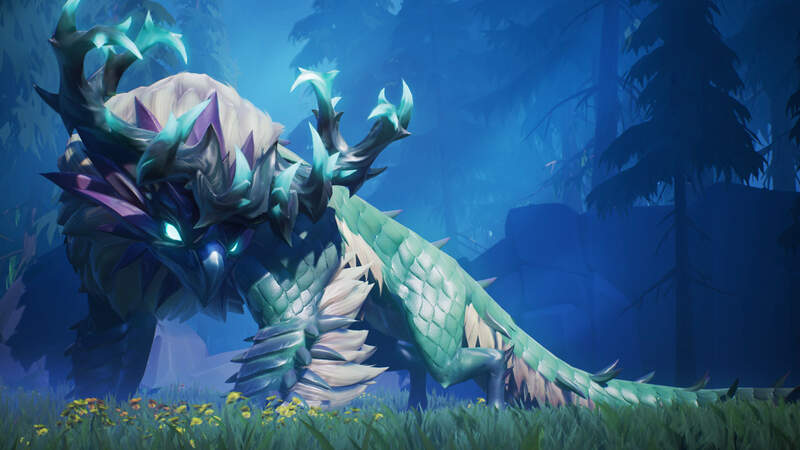 Look forward to regular updates, seasonal events, new Behemoths, and more in a rich, evolving world.